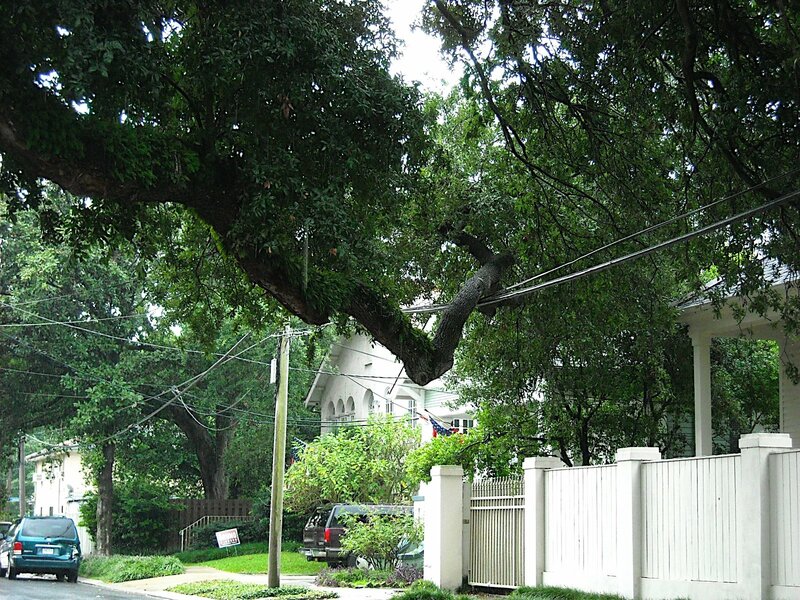 I am just certain that these wires were strung under this branch like this. I highly doubt the branch moved and pulled them taut. These are not “primary wires”, i.e. from the electric company. These are phone and or cable.